We have a number of upcoming auctions. Coins, real estate, horses and tack! Visit our current auctions to learn more. 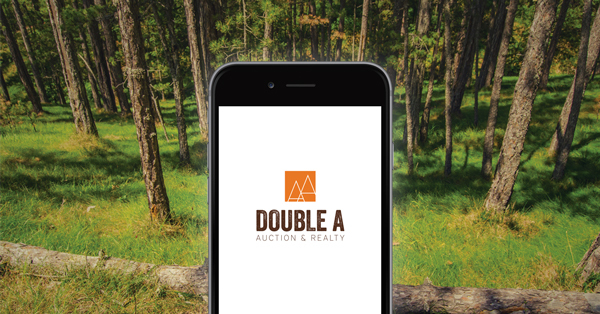 If you're interested in having an auction, give us a call! We offer live on-site, live in-house, online bidding, or any combination of the three. Contact us today so we can discuss your situation. Contact William Austin, CEO/Auctioneer with any questions.